Tired of WhatsApp running slowly, or are your incoming messages delayed? WhatsApp continues to be one of the hottest messaging apps for both iOS and Android devices. But, many users are tired of experiencing delayed messages and slow WhatsApp connections. Videos sometimes take too long to upload or stream. Sometimes messages don’t get sent for long periods of time. What Causes Slow WhatsApp Connections? Many times when WhatsApp is running slow for you, it has nothing to do with the app, and everything to do with your connection. All iOS and Android phones are setup to have all data traffic be sent through a single connection. When you are running WhatsApp and trying to stream a video or send a message, all that data is either going through the Wi-Fi Internet connection or the mobile data Internet connection. If your signal strength is fluctuating because you are moving or because the signal strength is spotty in your location, you will experience a lag while using WhatsApp. You just aren’t able to send and receive the data fast enough. Are you experiencing slow WhatsApp? Do you use it a lot while commuting or on the move? See below how to quickly and easily fix this issue. Speedify changes the way your phone handles data transmission. Instead of focusing everything into either Wi-Fi or cellular data, Speedify unlocks your device’s full capabilities and uses both connections simultaneously for data transmission. This allows for a faster, smoother video experience. It also helps prevent messages from getting “stuck”. 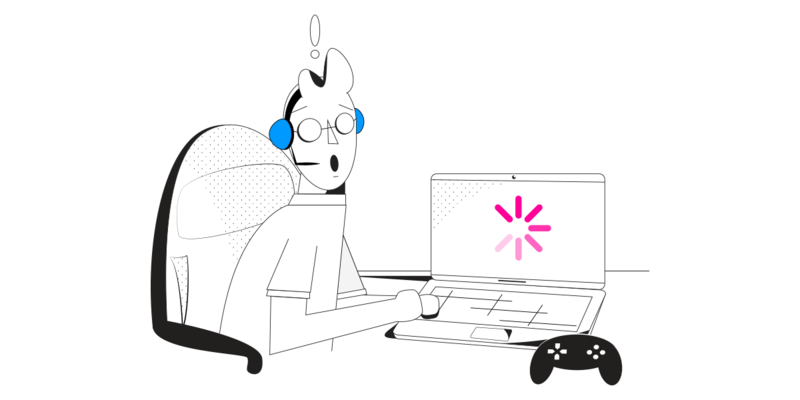 Speedify is also constantly monitoring the quality of all of your internet connections. 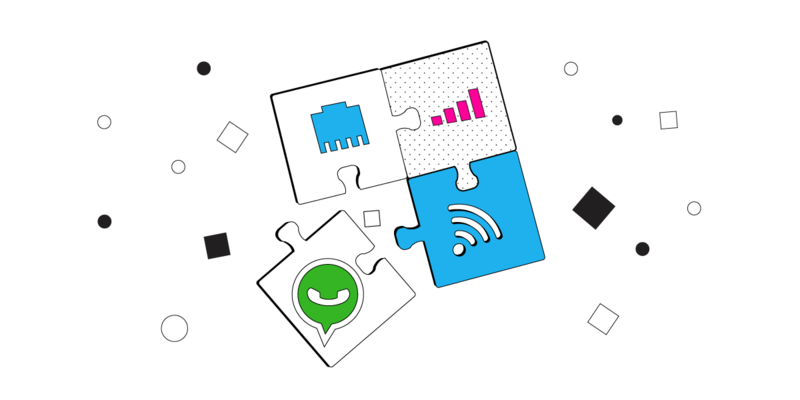 If one connection goes down or fluctuates too wildly, the app will use its auto failover ability to route everything through a single internet connection to optimize the speed of WhatsApp. Speedify does everything automatically, in the background. You get to keep enjoying a seamless, fast WhatsApp connection. Speedify is a game changer for any serious WhatsApp user, as the app will work better on trains and other forms of public transportation where wifi signal can be unreliable. It also allows you to move easily from room to room in your office or home, without worrying about dropping a connection. If Speedify only fixed a slow WhatsApp connection, it would totally be worth your time to download and install it. But, Speedify does so much more. Speedify is built on powerful, secure and fast mobile VPN technology with a very strict no-log policy. When you are using WhatsApp, or any internet connected app, your data is being kept safe from surveillance and your device is being protected against hackers who have compromised the wifi network you are using. Speedify gives you faster and more secure internet connections. But, it does all of its work automatically in the background. You never have to worry about the state-of-the-art encryption or the industry-leading Internet connection speeds. The Speedify app takes care of everything for you. All you have to do is download and install Speedify from the AppStore or Google Play and set it up once. Make WhatsApp what it’s supposed to be – a quick and easy way to keep in touch with your friends and family! Get Speedify for FREE – no strings attached, no email sign-up necessary!